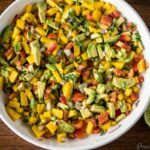 This Mango Avocado Salsa is one of the best things I have ever put in my mouth! It is fresh, crunchy, tangy, sweet, and so delightful. It’s hard to stop eating! 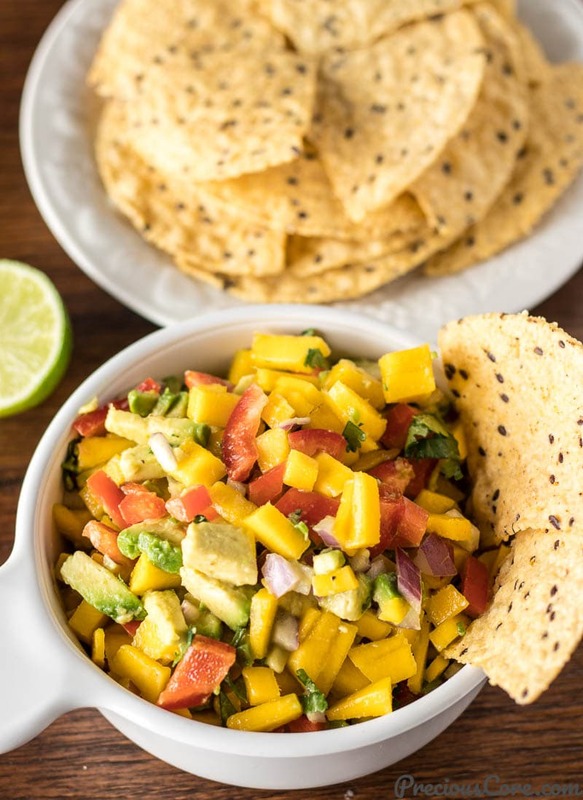 This Mango Avocado Salsa is perfect as an appetizer or as a side to a main dish. 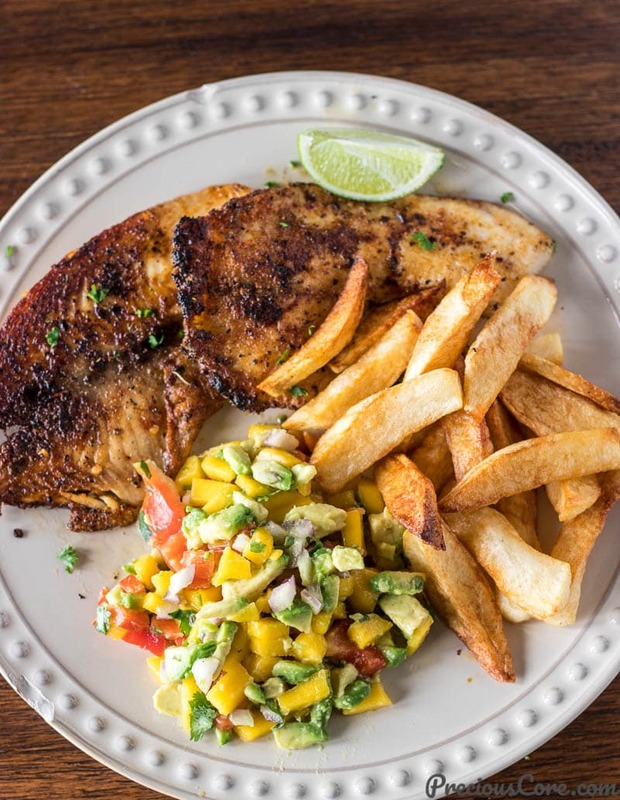 Serve it with some chips, on tacos, on the side of grilled fish or meat, or just eat it with a spoon straight off the bowl like my hubby! And I have already told you guys how great it is! It is crunchy and fresh and sweet with a bit of tang and spice. AND it is healthy and vegan without even trying! 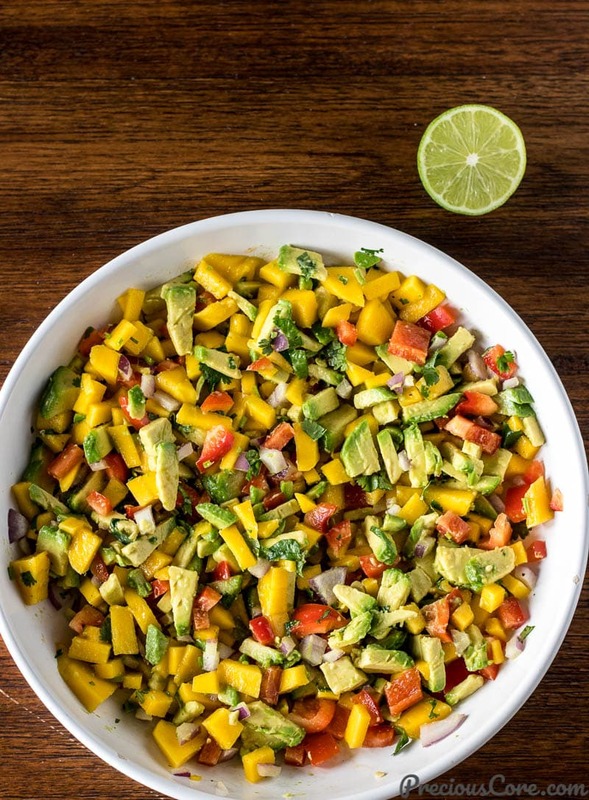 Take it from my daughter, this Mango Avocado Salsa is worth dying for! The more I eat it, the more I want to eat it. It opens up the taste palate so well. There’s nothing like a dish made with fresh vibrant ingredients. 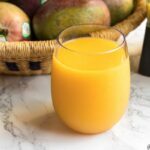 Who knew mango and avocado could go together so well? Salsa is a Spanish word which literally means sauce in English. Conventional salsa usually is a sauce made of tomatoes, onions, and peppers. 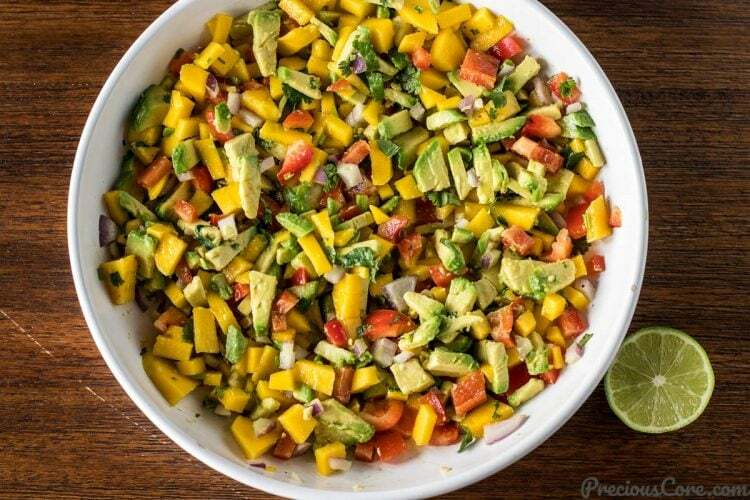 However, salsas can also be chunky like this Mango Avocado Salsa which is made by dicing the ingredients. 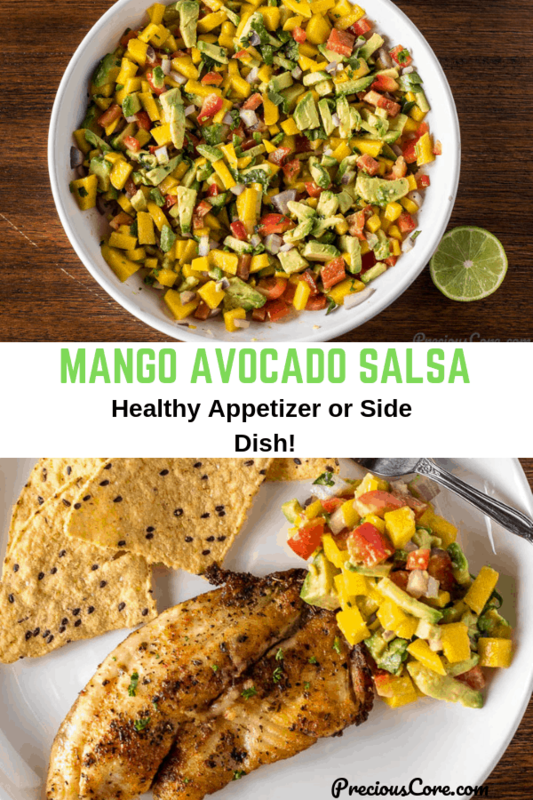 What’s in a Mango Avocado Salsa? 1. Mango: I use one large mango. The mango should be ripe but not mushy so you can get neat slices when you dice it. 2. 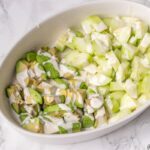 Avocado: Like the mango, the avocado should be ripe but not mushy so it can be diced into neat slices that look presentable. 3. 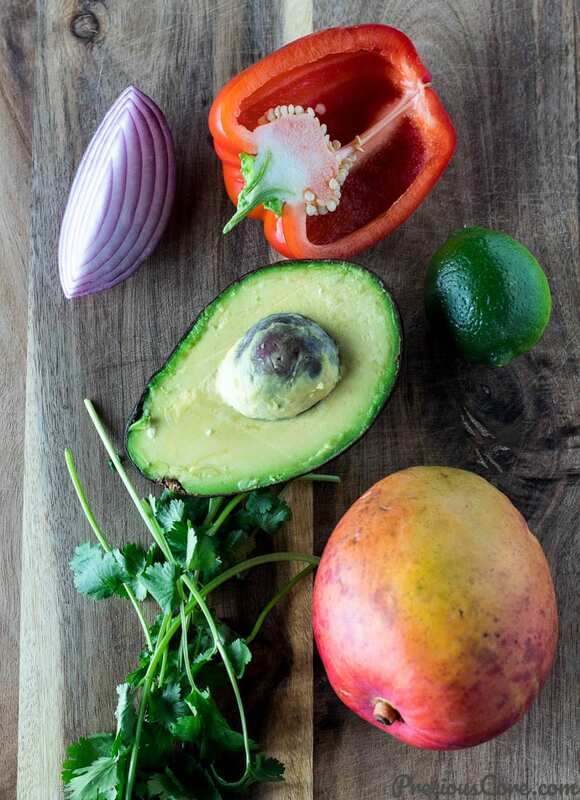 Red onion: This provides a little spice and crunchiness to the Mango Avocado Salsa. 4. Red bell pepper: This provides crunch, sweetness, and color to the salsa. 5. Cilantro: A few sprigs of cilantro chopped brings a herby vibe to the salsa. However, omit it if you can’t stand cilantro. 6. Salt: a little salt seasons and ties all the ingredients together. 7. Ground black pepper: This provides a nice little spicy kick. 8. Lime: The juice of one lime squeezed over the ingredients provides some much-needed tanginess. 1. 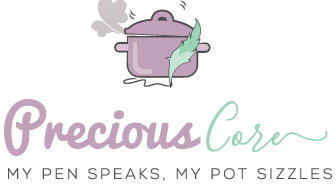 Corn: I have equally made this salsa with some corn I grilled in the oven. You could grill the corn on a grill or you could even boil it then cut the kernels and add to your salsa. Alternately, use frozen corn or canned corn. I prefer fresh corn. 2. Hot peppers: If you like a lot of spice, chop half a habanero pepper and add to your salsa. It is important to wear gloves when handling a habanero because it is very hot. Alternately, chop a jalapeno pepper and use or just add a few shakes of red pepper flakes to your salsa. 1. 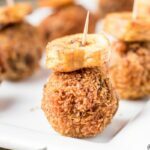 You can serve this salsa on tostones as a cute little appetizer. Place about 1 tablespoon of the salsa on each tostone and serve on a platter. 2. Serve with tortilla chips as an appetizer! 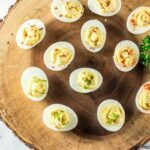 It is also the perfect appetizer to enjoy when watching a favorite TV show. 3. Serve it on the side of grilled fish, chicken or meat. So good! 4. Serve it on fish or shrimp tacos. 5. Eat it on its own as my husband does. 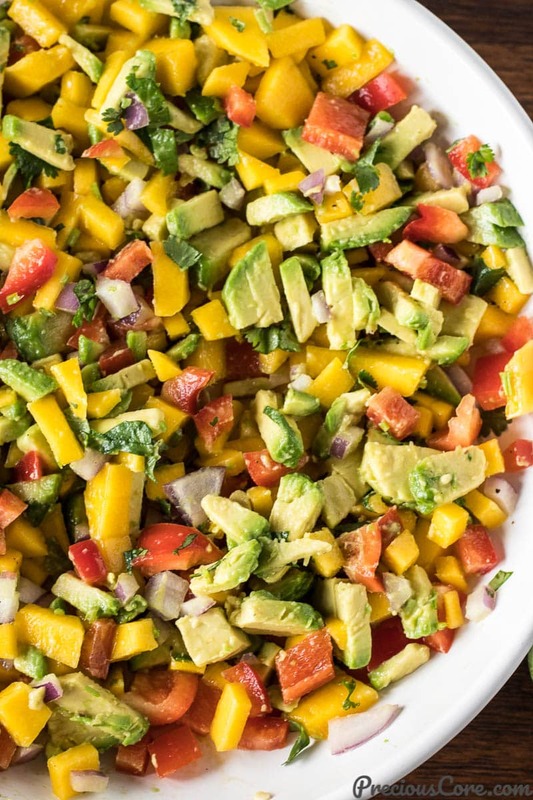 This Mango Avocado Salsa is fresh, crunchy, sweet, with a little spice and a bit of tang. 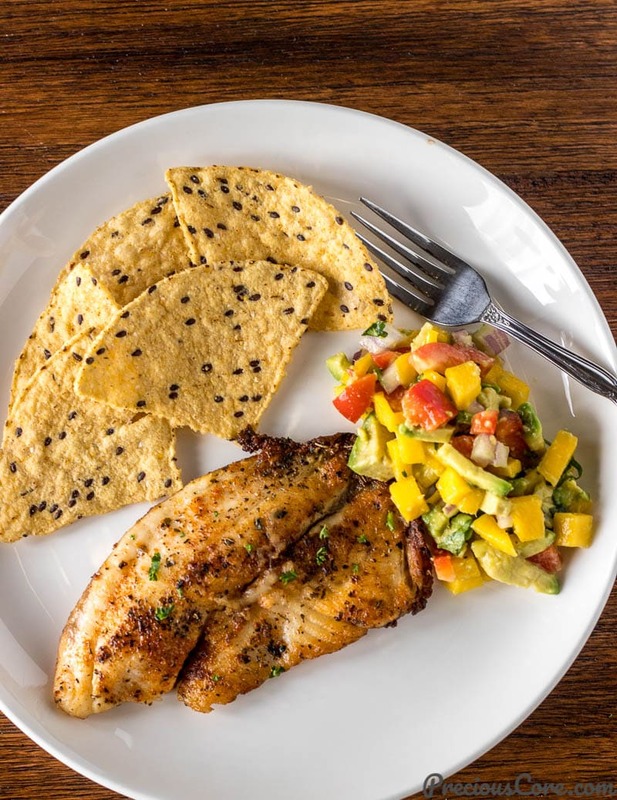 Serve with chips, on tacos, with grilled meat or fish or just enjoy it as it is. 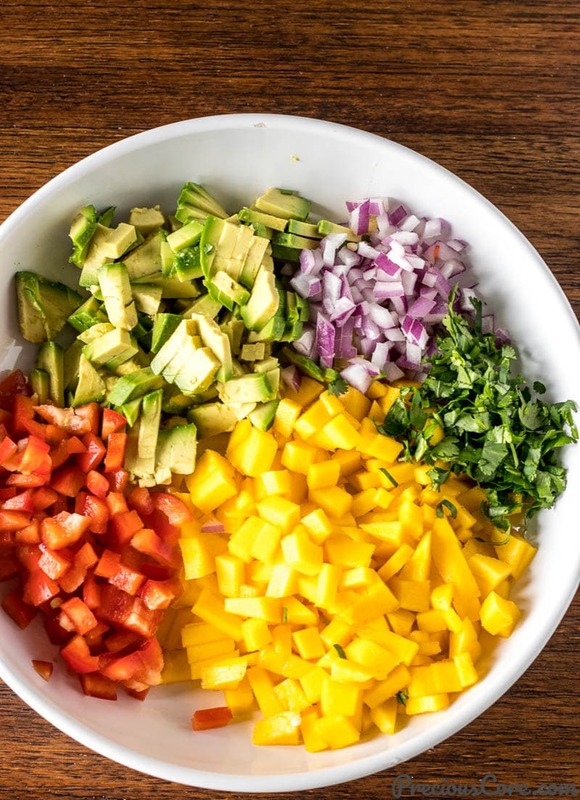 Place all ingredients in a large bowl and toss to combine. Serve immediately or cover with plastic wrap and refrigerate for about 30 minutes before serving. 1. Refrigerating your salsa before serving causes the flavors to meld and it turns out really delicious. 2. I have kept this salsa in an airtight bowl in the fridge for one day and it was still very fresh! However, I do not recommend keeping it for more than 2 days in the fridge. 3. For some heat, chop up half a habanero pepper and add to your salsa. Be sure to wear gloves when handling habaneros as they are very hot. Alternately, deseed and chop one jalapeno pepper and add to the salse or just add a few shakes of red pepper flakes to it. Wow this looks yummy. 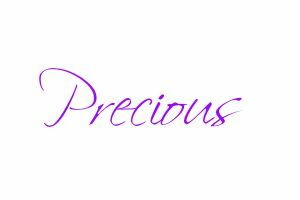 Thanks Precious. I will try the mango avocado salsa. Please let me know how it goes, Rita. Wow Precious. We are celebrating spring here in Minnesota, at least for me, even if it is not official. The colors of the salsa shout spring!!! from here to CA. Will certainly try this recipe. Ps: made your garden egg recipe again the other day. My hubby has been enjoying every spoon of it. Sis, I am pretty sure you will enjoy it. It is sooo springy! So glad to hear about the garden egg! Much love. Definitely, sis! Please let me know how it goes. Crazy combinations with insanely beautiful and delicious look. I’ll go got it just from your baby’s discuss. Haha! It looks like heaven, so beautiful!